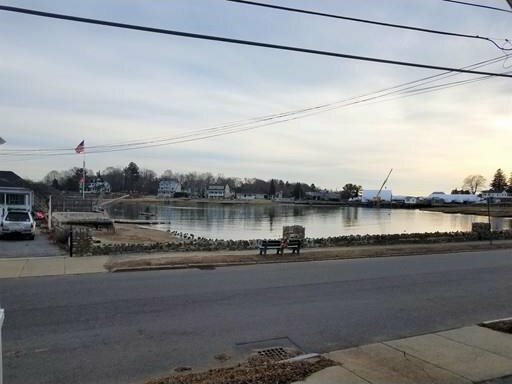 GREAT LOCATION - DIRECT WATER VIEWS----SALEM WILLOWS------ATTENTION CONTRACTORS AND INVESTORS Dream to live on the ocean? Walk to downtown, the Salem Ferry, the beaches, the Willows, tennis courts, bike trails, famous Salem Pier (enjoy fishing) the Marina, Winter Island, the PEM, Pickering Wharf, the Friendship and many many great gourmet restaurants in Salem and the North Shore. Come and join this quaint seaside neighborhood. Have breakfast on your new front porch.and enjoy the beautiful sunrises and sunsets. Total rehab or tear down... Property being sold "AS IS" ... .. Buyer will be responsible for any and all permits to renovate or demolish and rebuild the property. BUYER responsible to do all due dillegence. Bring your ideas and Cash offers. Home is being sold as is, in need of significant repair or tear down. Sold as seen/as is. 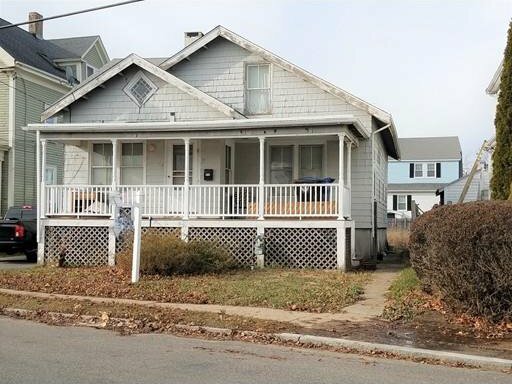 Seller makes no representations or guarantees. Seller obtaining License to Sell. Listing courtesy of Churchill Properties. Selling Office: .